We have an awesome deal in the Geeky Gadgets Deals store today, you can save 99% off the Complete Microsoft Office Certification Bundle. The Complete Microsoft Office Certification Bundle normally costs $2,980 and you can get it for just $29 in our deals store. 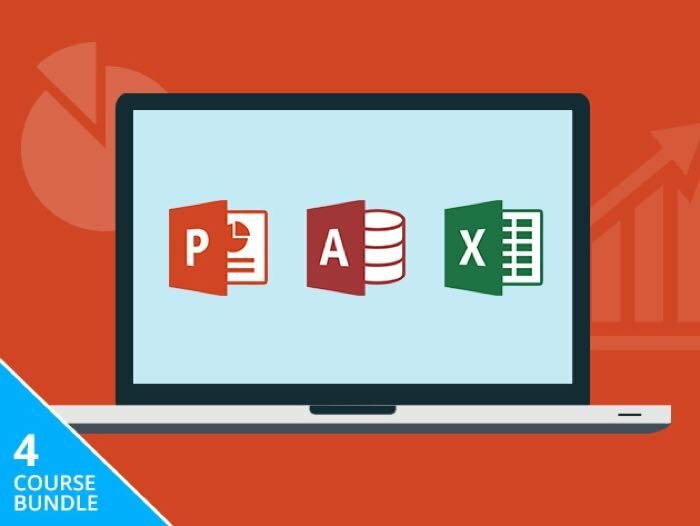 Head on over to the Geeky Gadgets Deals store at the link below for more details on the Complete Microsoft Office Certification Bundle.